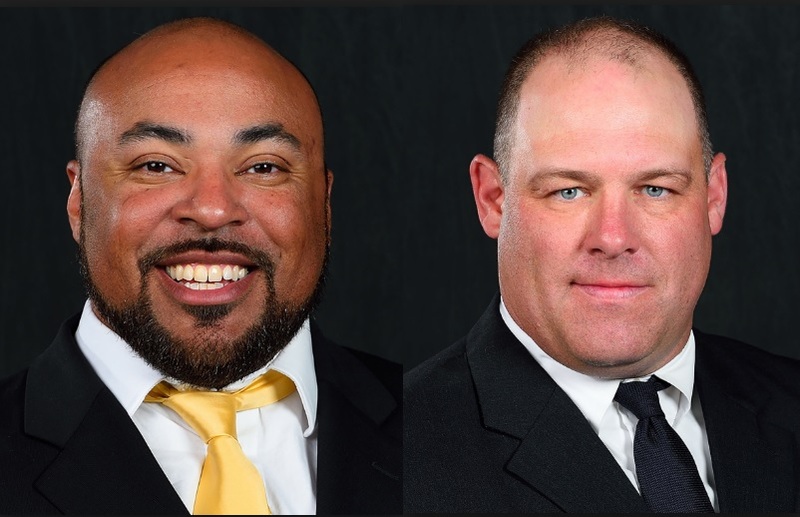 Monday evening events will also take place in Valentine (Jovan Dewitt, Mike Dawson) and Ogallala (Mario Verduzco, Frank Verducci), before the staff meets fans in 22 towns on Tuesday, June 12. Tuesday groups include Dewitt and Dawson (O’Neill, Aurora, Seward); Verduzco and Verducci (Imperial, McCook, Lexington); Troy Walters and Ryan Held (Kearney, Hastings, Geneva, York); Barrett Ruud and Sean Beckton (Norfolk, South Sioux City, West Point, Blair); Eric Chinander and Travis Fisher (Wahoo, Fremont, David City, Beatrice); Moos and Greg Austin (Falls City, Auburn, Plattsmouth, Gretna). Alliance 12:30 – 1:30 p.m.
Lexington 8:30 – 9:30 a.m.
Seward 8:30 – 9:30 a.m.
York 8:30 – 9:30 a.m.
Blair 9 – 10 a.m.
Beatrice 8:30 – 9:30 a.m.
Gretna 9 – 10 a.m.